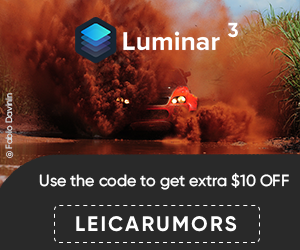 On March 10th (not 100% sure about the exact date), Leica is rumored to announce a new M camera similar to the M Edition 60 (still available in stock today): there will be no red dot on the front and no LCD screen on the back (only an ISO dial). I don't think this new version will be a limited edition - it will rather be the "mass production" version of the M Edition 60 limited edition. 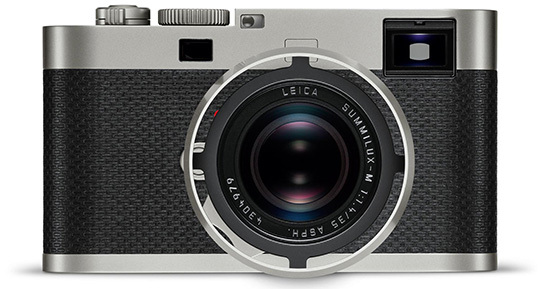 Leica is also working on three tilt shift lenses for the SL mirrorless camera. 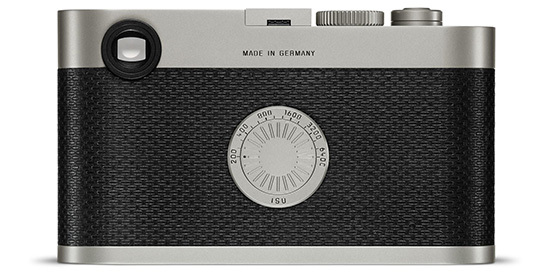 Update: the name of the new camera model could be Leica M-D. This entry was posted in Leica M, Leica M-D Typ 262, Leica SL. Bookmark the permalink. Trackbacks are closed, but you can post a comment.